The prime minister also attacked Congress saying the party has never trusted valour of Indian armed forces. 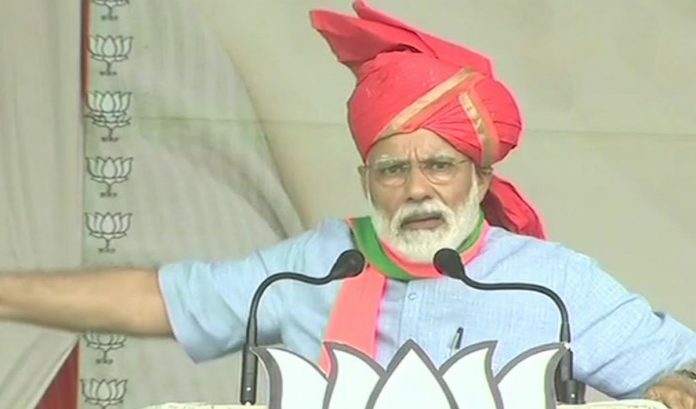 The Prime Minister also hit out at Punjab Chief Minister Amarinder Singh for skipping Saturday’s event to pay respect to martyrs of the Jallianwala Bagh massacre. Kathua brings to mind the angelic face of Asifa, her large, luminous eyes. After Jyoti Singh, have never felt so moved. The fact that people could come out onto the streets in support of her violators / murderers, waving the national flag, defiling it beyond redemption, was a revelation.